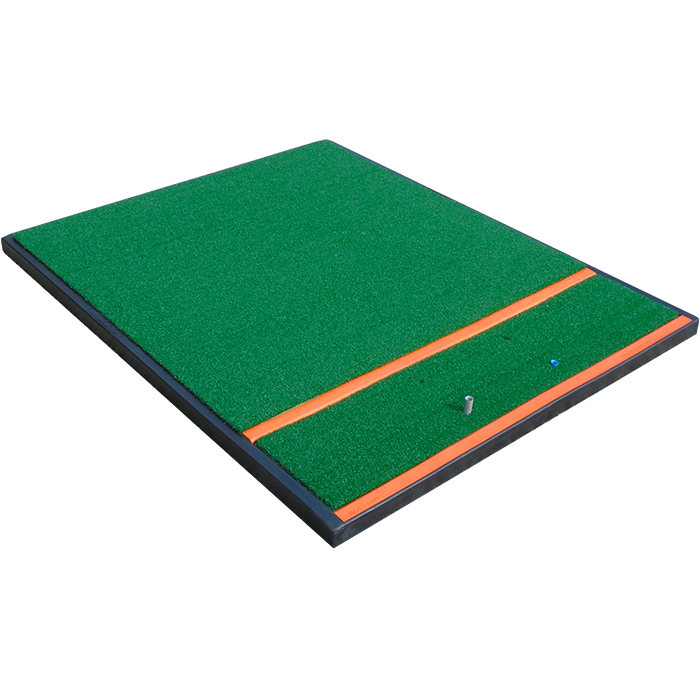 The Range Master teaching mat provides valuable assistance lines and centre markings for aligning swings and positioning the body. 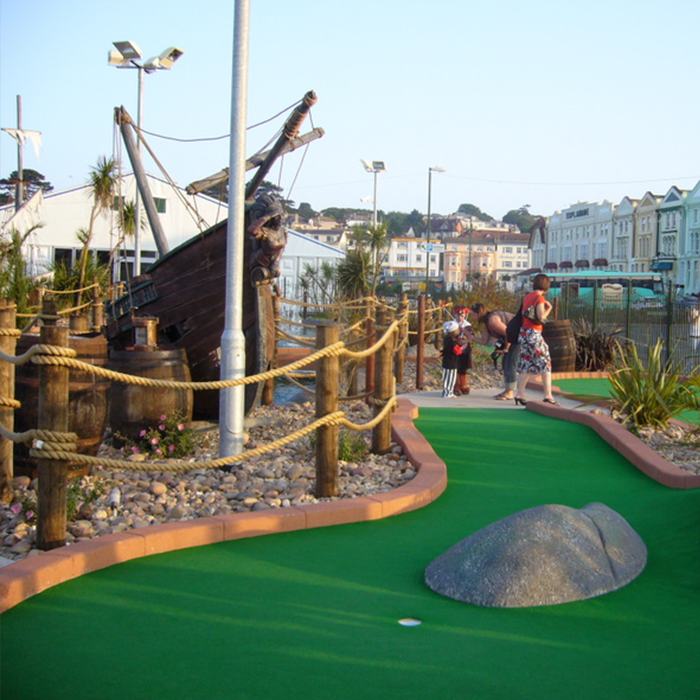 It ‘s ideal for golf professionals to train their students, but is equally useful for other players looking to improve their game. 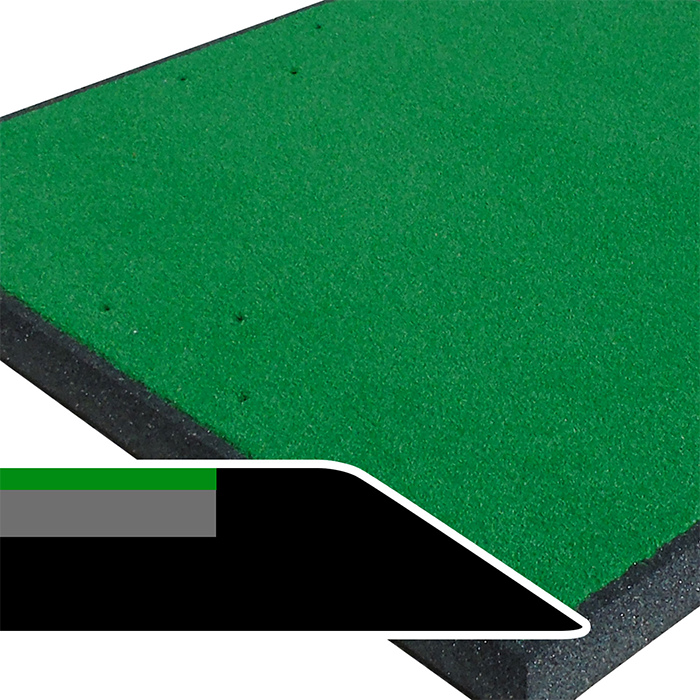 Three tee holes per edge come as standard, and the top grass surface of 6.6 nylon is backed by our proven foam base, meaning that the mat is light enough to be moved into different positions easily and come with felt for indoor carpets on the back. 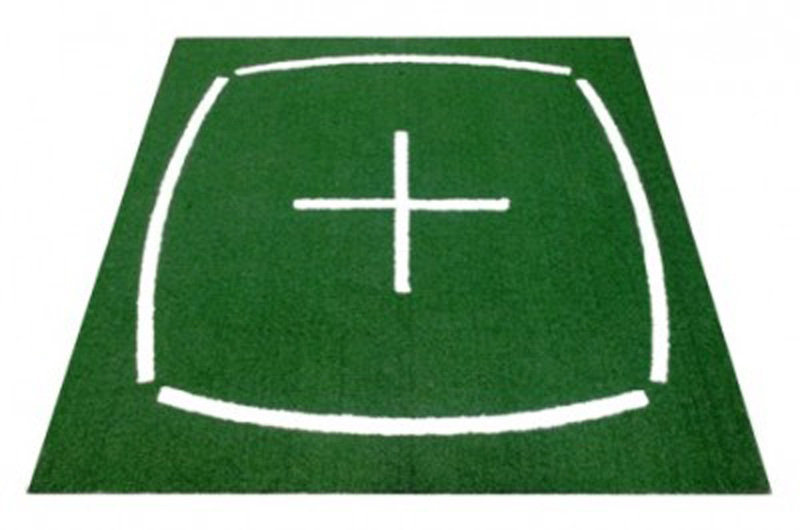 Also available with white cross. 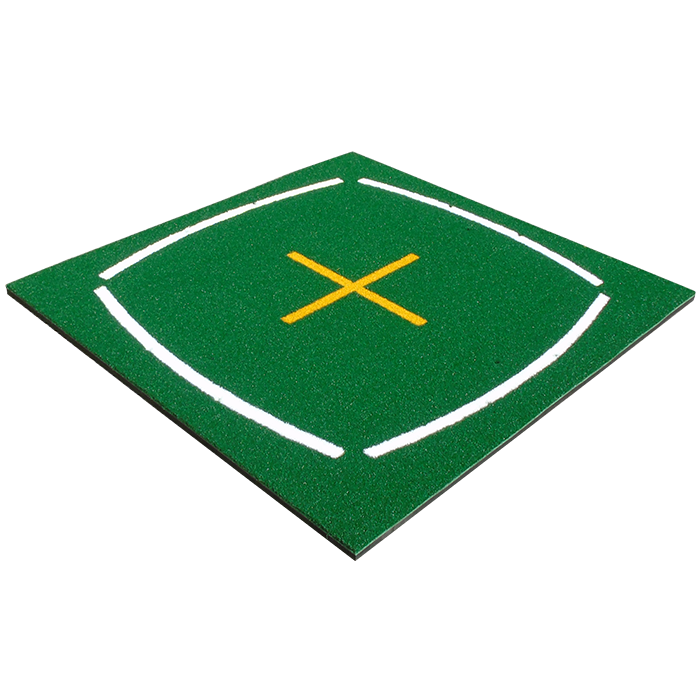 The Range Master teaching mat provides valuable assistance lines and centre markings for aligning swings and positioning the body. It ‘s ideal for golf professionals to train their students, but is equally useful for other players looking to improve their game. 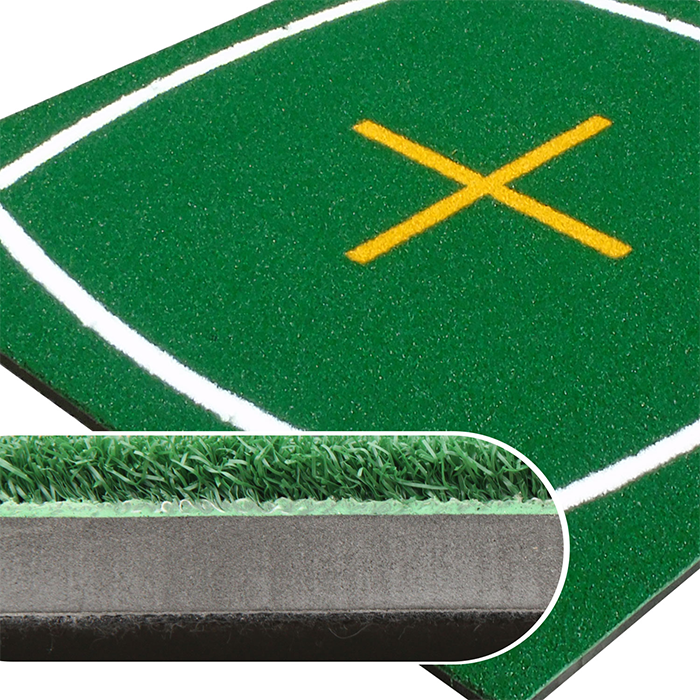 Three tee holes per edge come as standard, and the top grass surface is backed by our proven foam base, meaning that the mat is light enough to be moved into different positions easily.